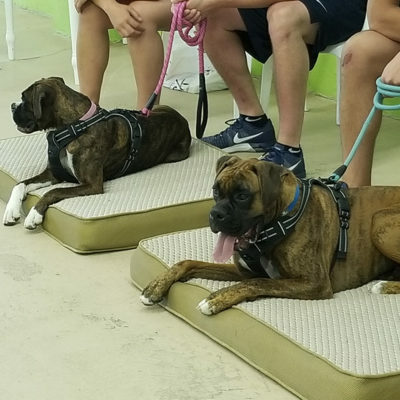 Home / Group Class / Total RecallTeach your dog to come, fast! 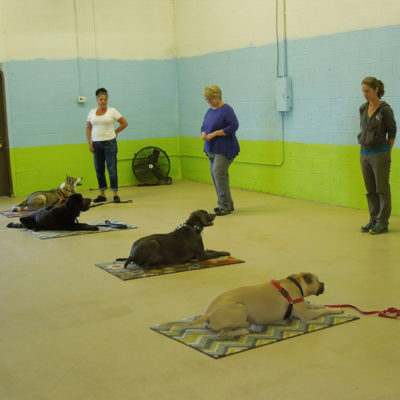 We refer to this class as the “Boomerang” Class, because your dog will learn to come fast back to you, like a boomerang! 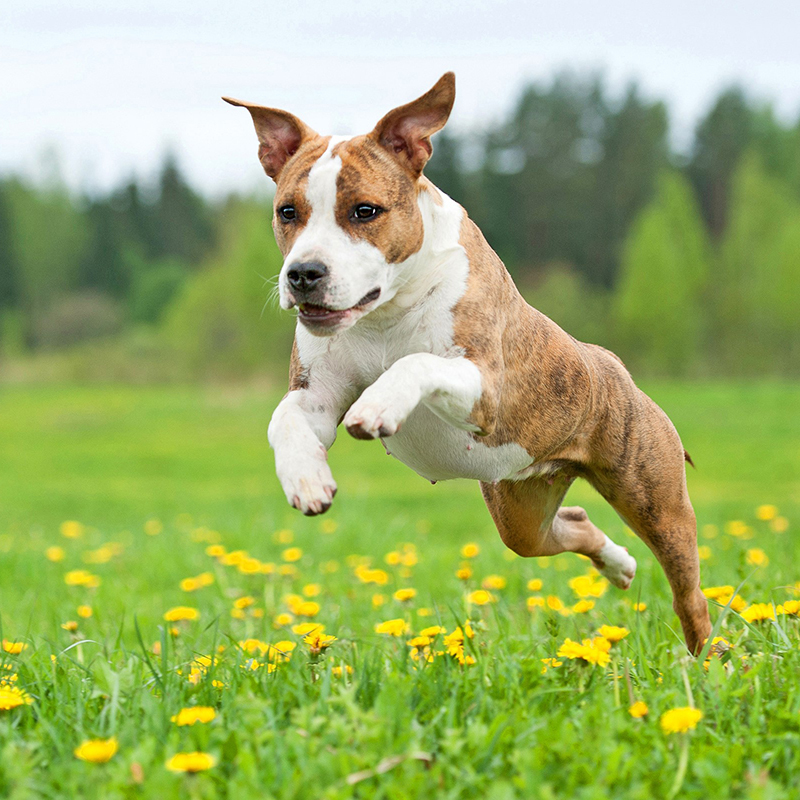 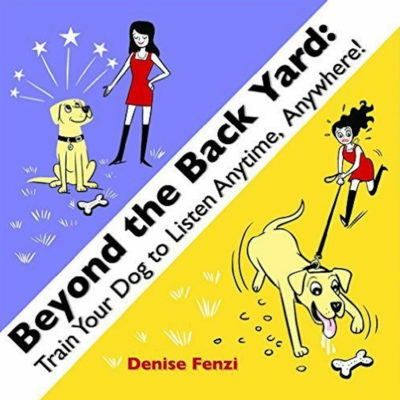 Dogs must be social with other dogs and humans, because you will be working off leash with other dogs nearby.